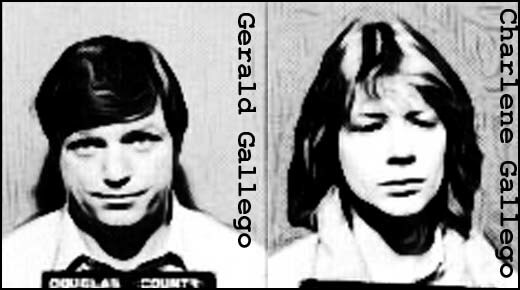 A horrendously depraved couple, Gerald and Charlene Gallego preyed on young women and girls, who they abducted, sexually assaulted and then murdered. The first victims, Rhonda Scheffler and Kippi Vaught, aged 17 and 16 respectively, were lured away from Sacramento's Country Club Plaza on September 10, 1978, when Charlene invited them to smoke some pot in her van. They were then taken to a remote spot at gunpoint, repeatedly raped by Gerald and eventually shot to death. In November 1979, Brenda Judd, 14, and Sandra Colley, 13, were abducted from the Washoe County Fair in Nevada. They were taken to a desolate area known as Humboldt Sink, where they were raped and then bludgeoned to death with a spade. The teenagers were listed as runaways until Charlene confessed to their murders during her 1982 trial. 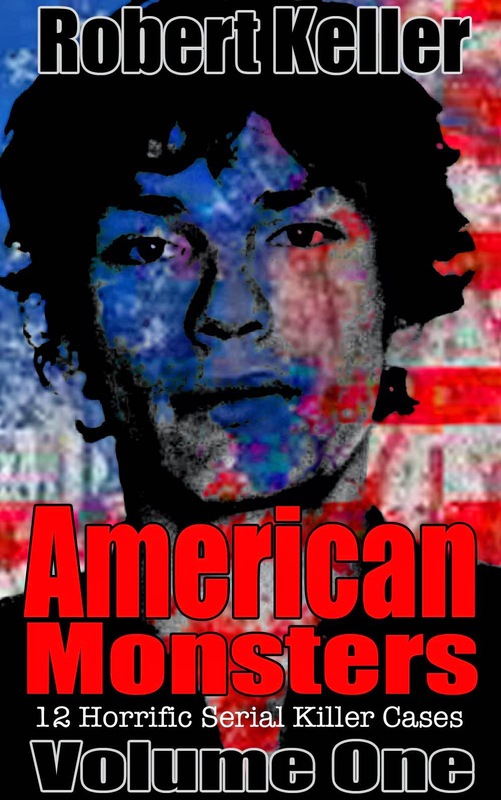 Stacey Redican and Karen Chipman Twiggs suffered a similar fate on April 24, 1980, before the Gallegos kidnapped, sexually assaulted and murdered Linda Aguilar and Virginia Mochel. Aguilar was heavily pregnant when she was killed. Finally, the Gallegos murdered Craig Miller, and his fiancee, 21-year-old Mary Elizabeth Sowers, on November 2, 1980. This time though, the abduction was witnessed by another young couple who jotted down Gerald Gallego’s license plate number, leading to his arrest. 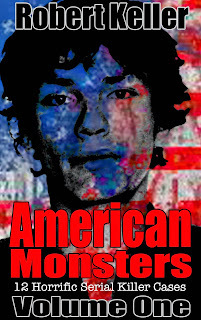 Gerald Gallego was tried, found guilty and sentenced to death. He died in prison before the sentence could be carried out. Charlene, meanwhile, struck a deal to testify against her husband and got just 16 years. She was released in 1997. Her current whereabouts are unknown.